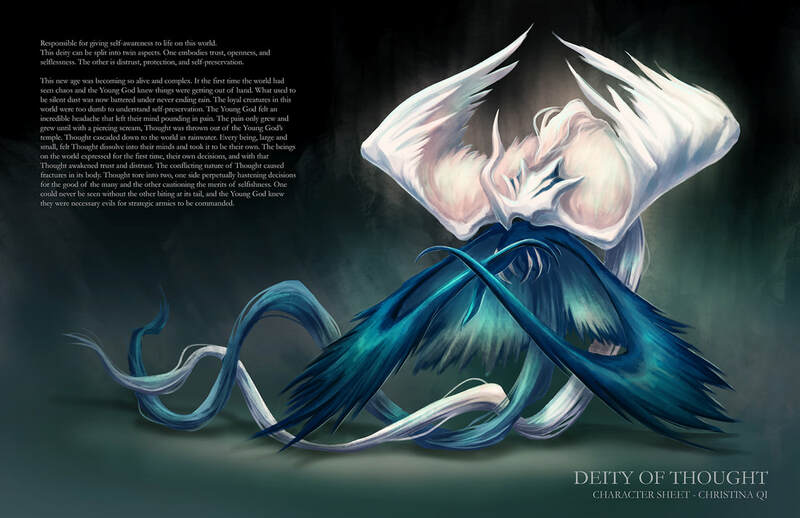 Ento's Book of Gods is a collaborative project centered around a young boy named Ento who must face a pantheon of alien deities to prevent the destruction of his world. 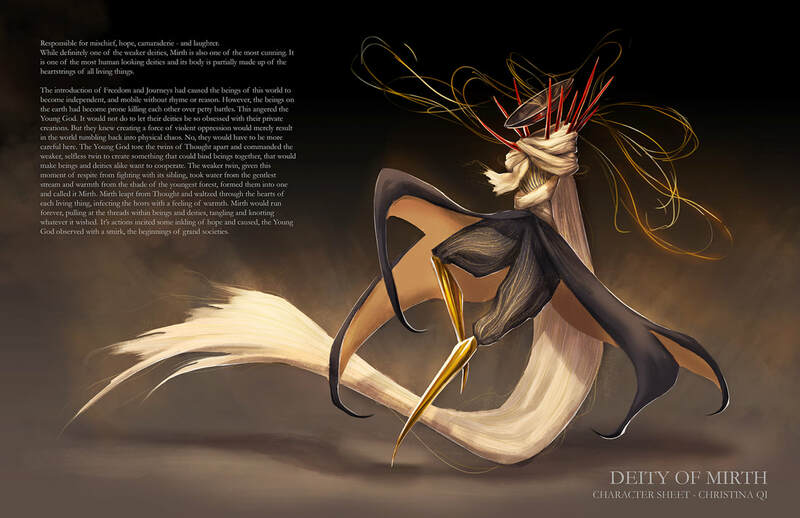 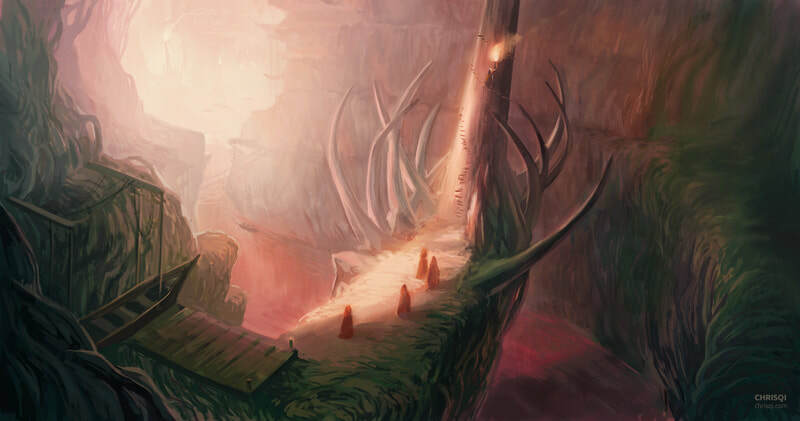 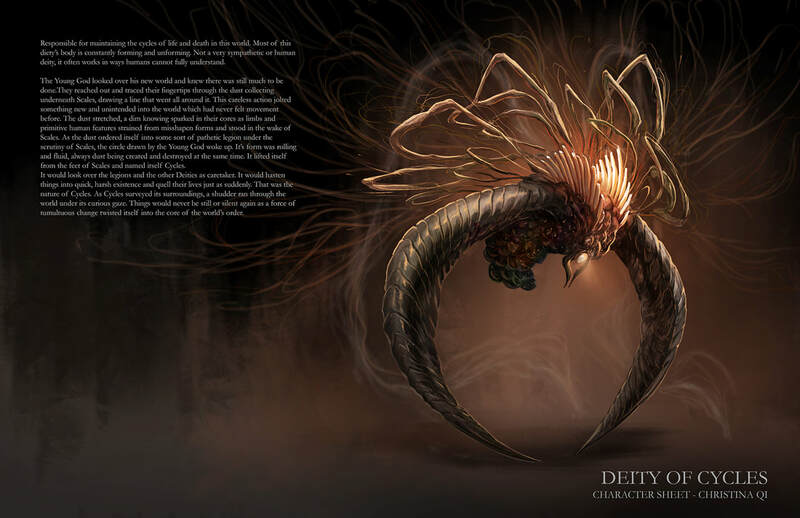 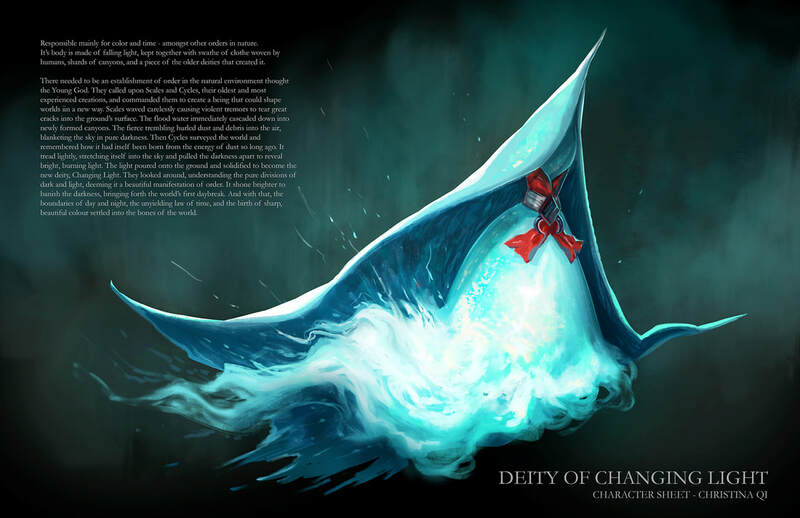 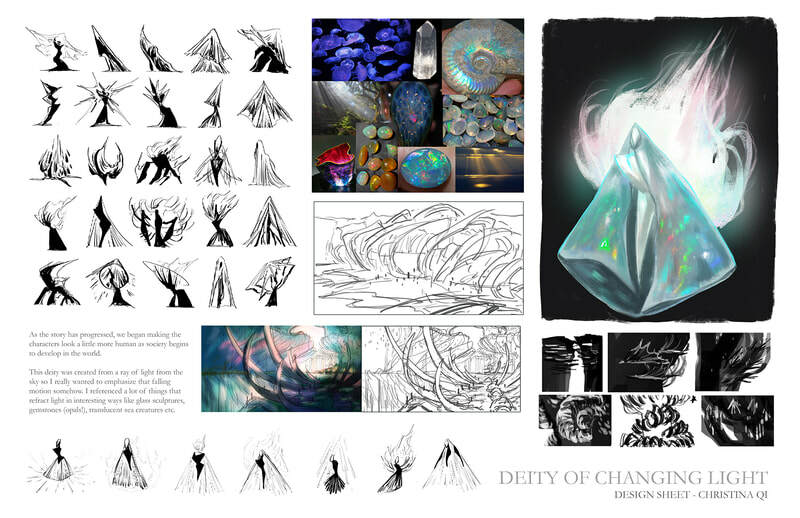 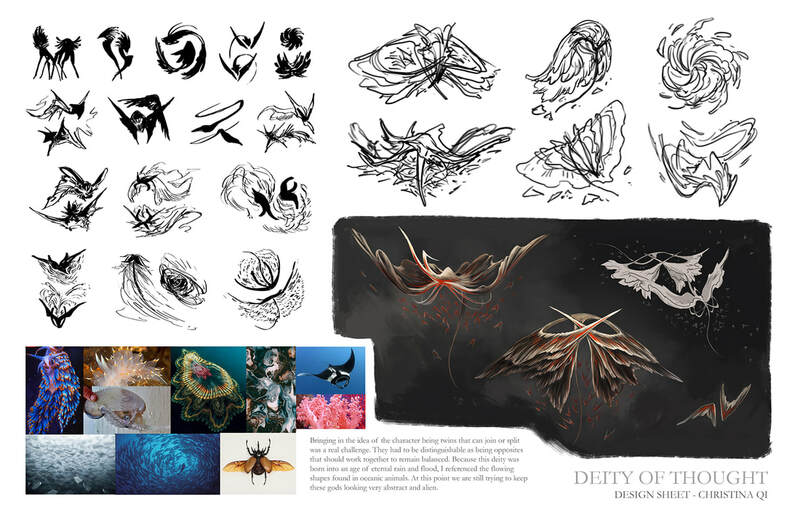 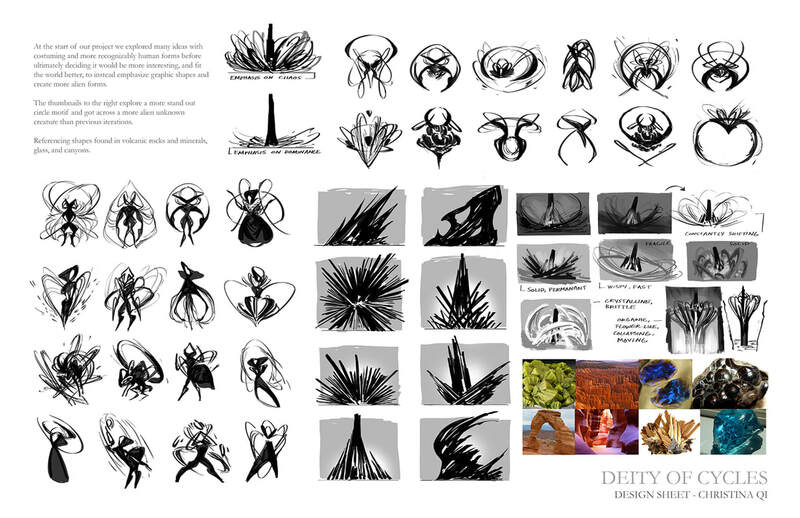 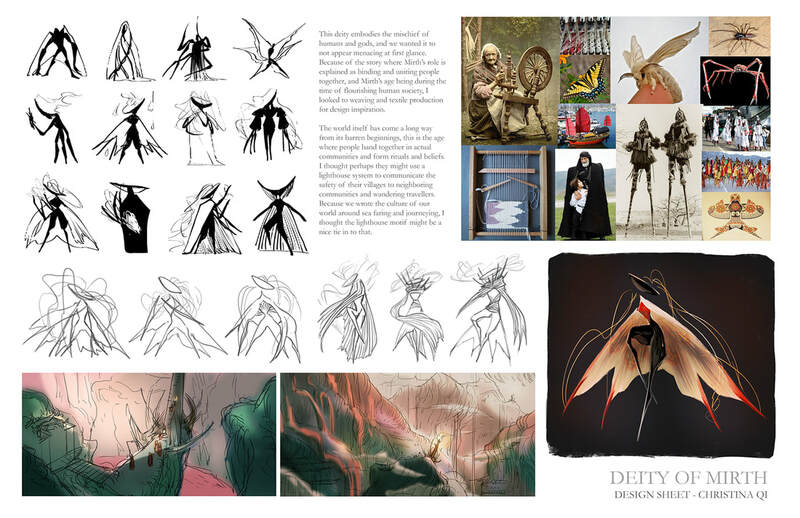 Below is concept art of various monster deities and the environments found in Ento's world. 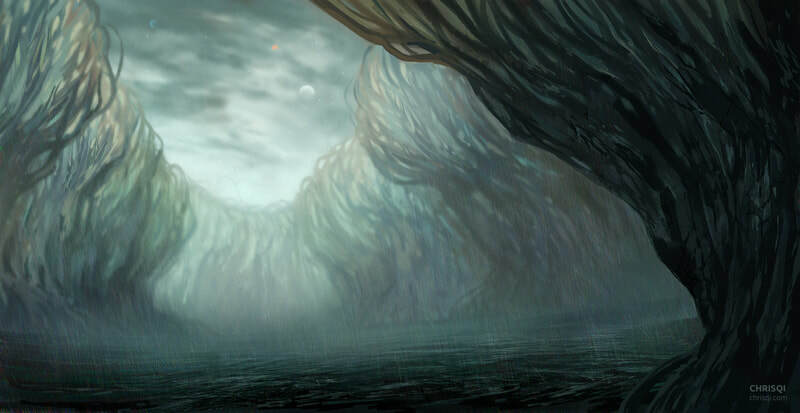 Briefly the history of the world goes from creation by volcanic activity to ceaseless flooding in which humans must live on boats.